A weekend to remember. 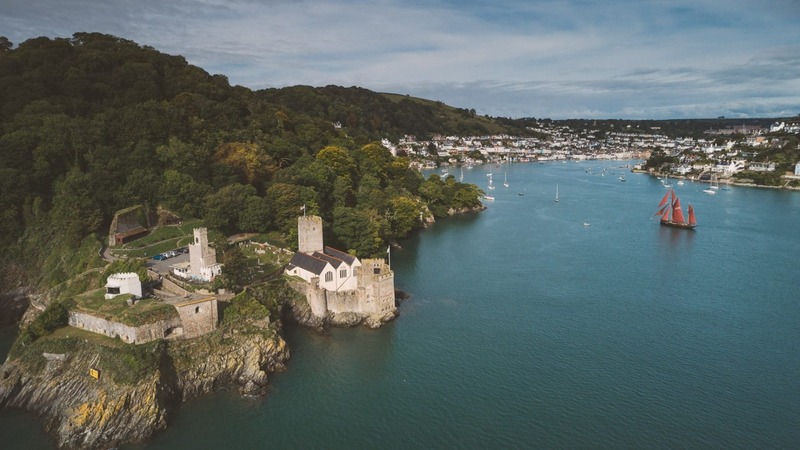 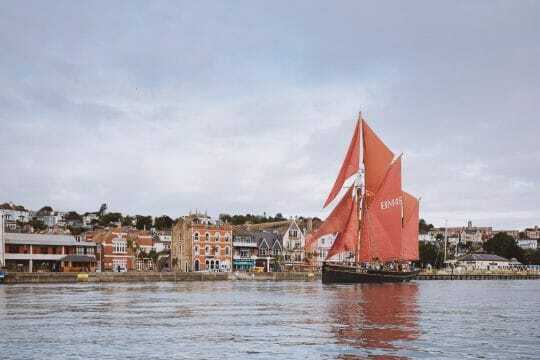 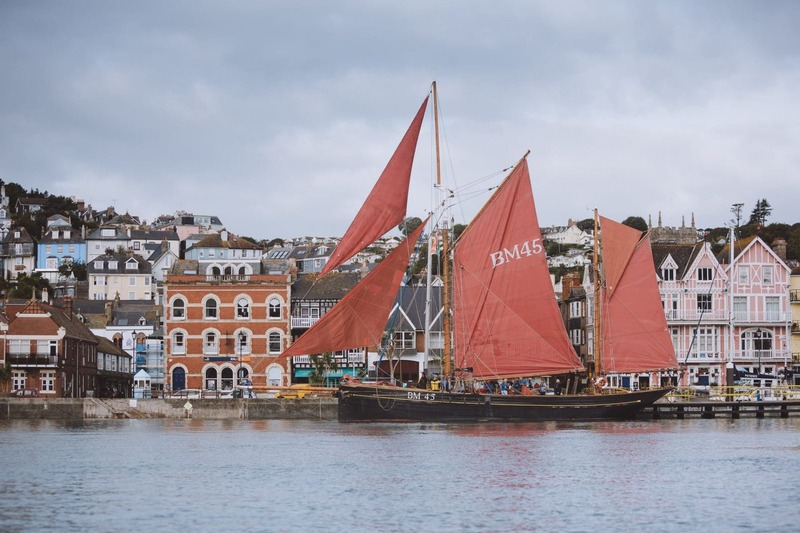 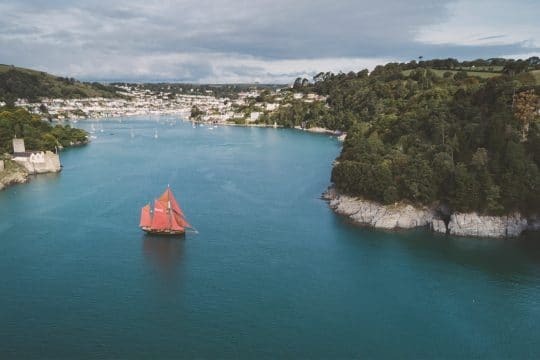 Discover Cornwall with its sweeping bays, picturesque ports, and ancient market towns, and explore the coastlines around the historic maritime port of Falmouth under traditional sail. 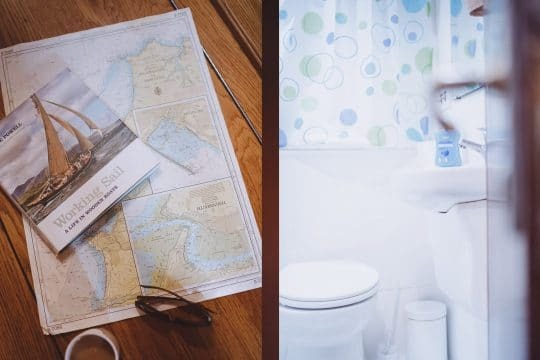 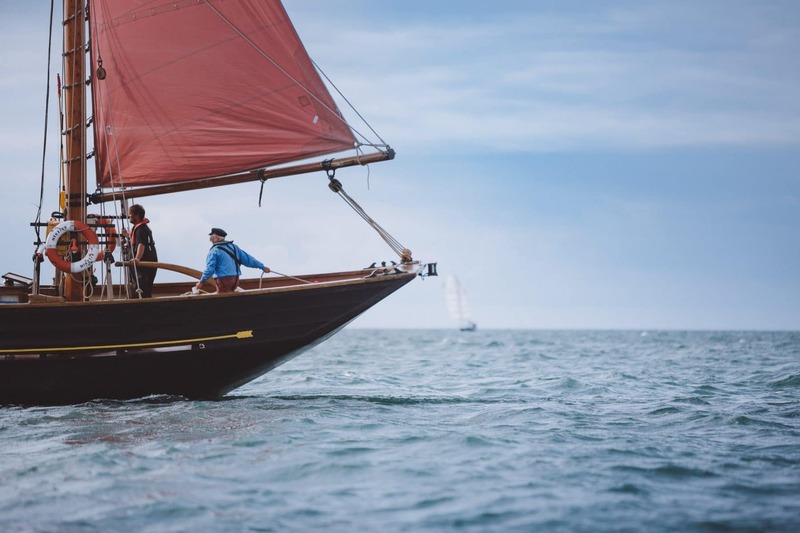 Over the weekend we will teach you as much as possible about the sailing and manouevring of a ship, setting sail from Falmouth, the deepest natural harbour in Western Europe, and travelling around the southern coast of Cornwall. 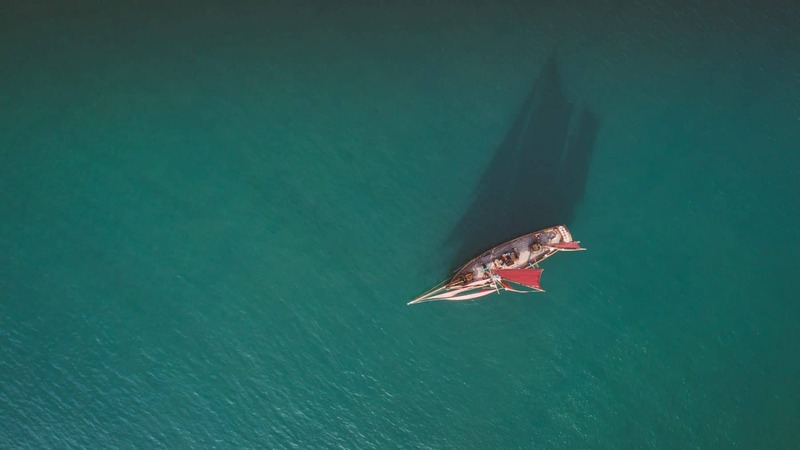 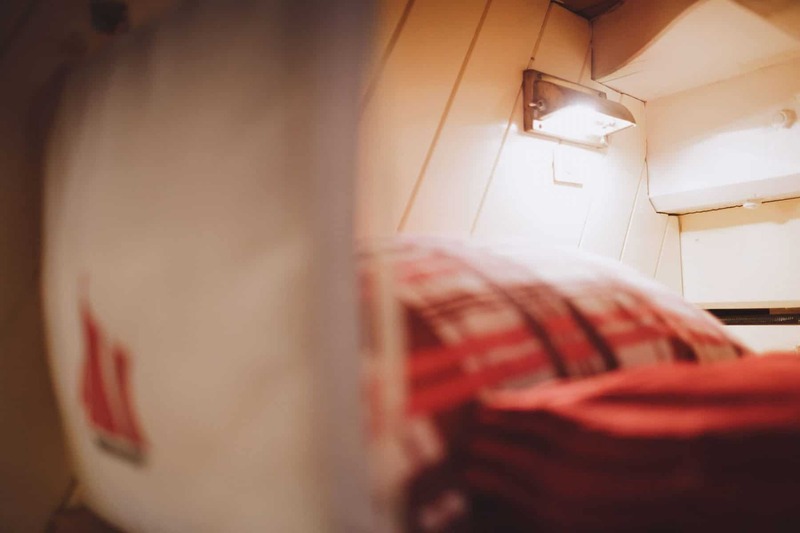 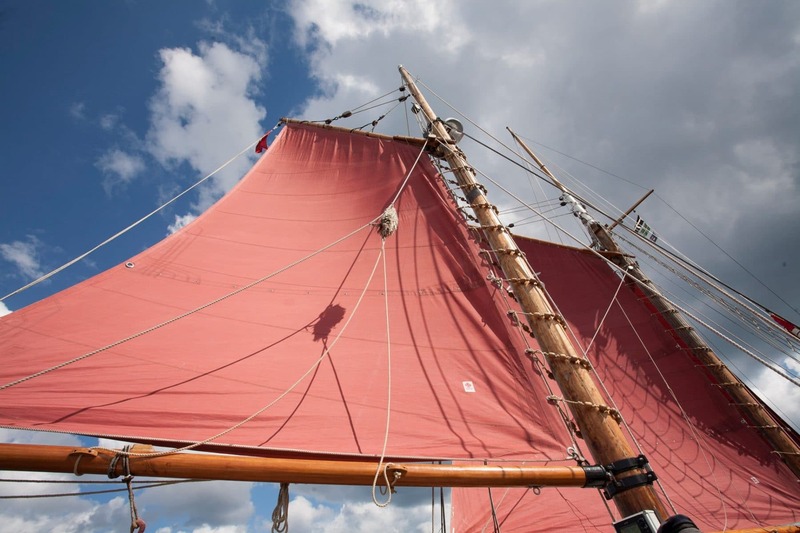 Our skippers interest is to show you how these ships were handled for centuries and this sheltered bay provides a perfect learning ground if you are new to tall ship sailing. 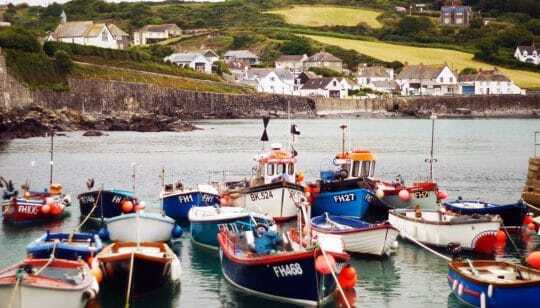 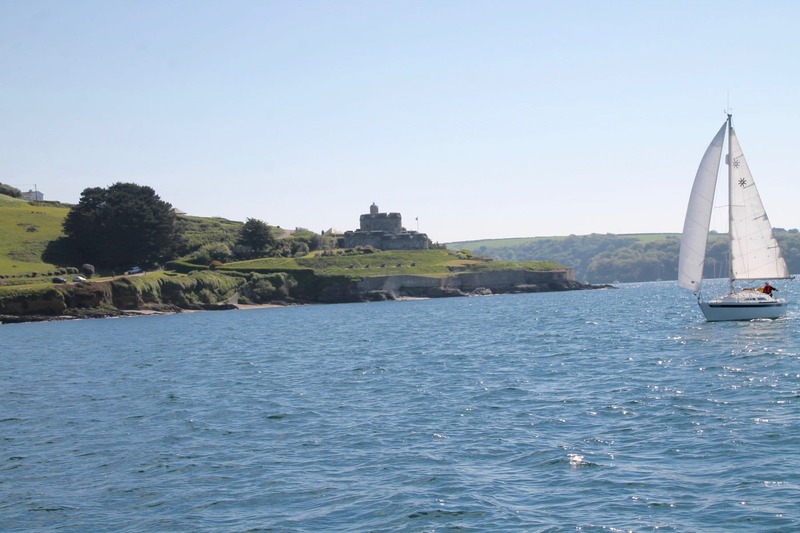 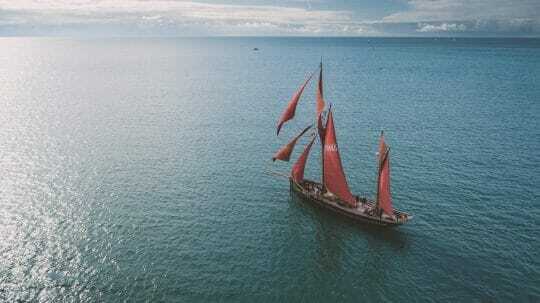 Anchor in picturesque ports such as Coverack or Fowey, and spot secluded coves and landmark locations as you sail. Perhaps you’ll get as far as St. Michael’s Mount, or head East up to Mevagissey or Charlestown. 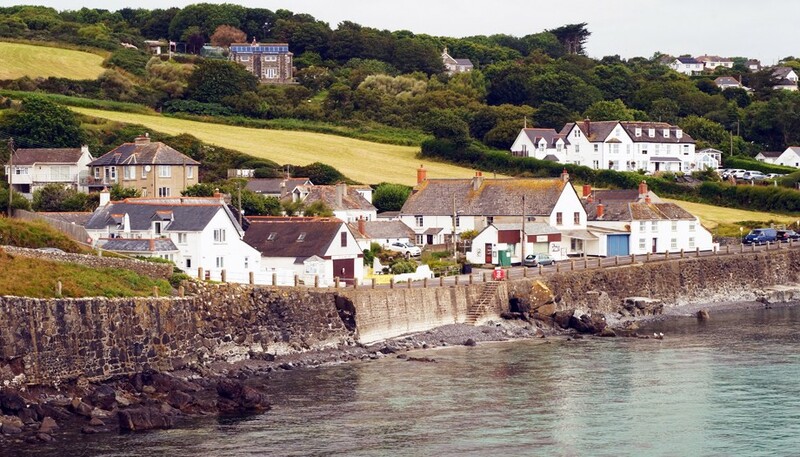 A good walk is a great way to start the day and there is plenty of coastal footpath to explore! 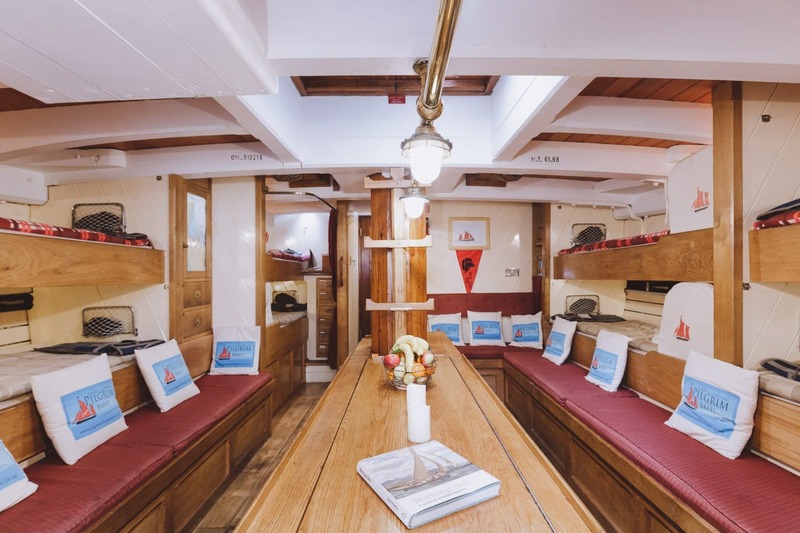 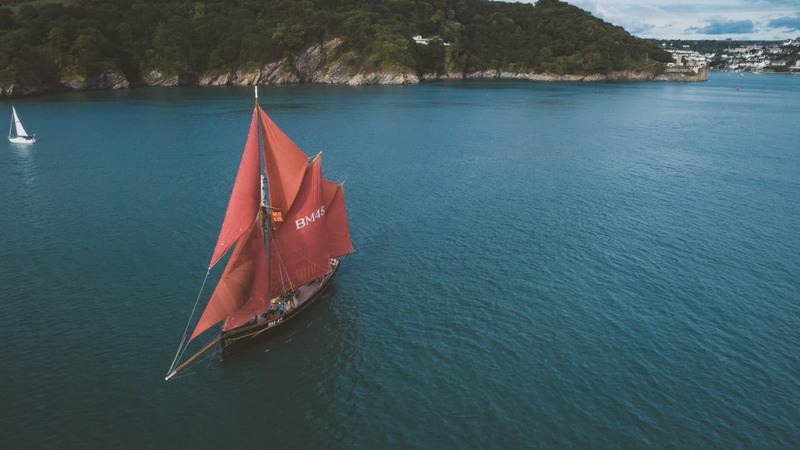 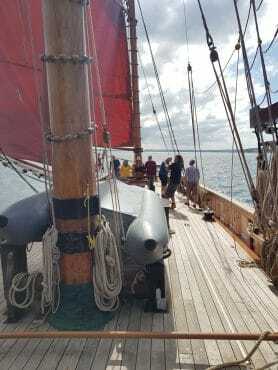 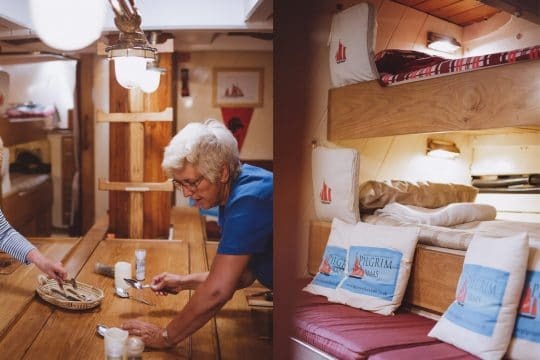 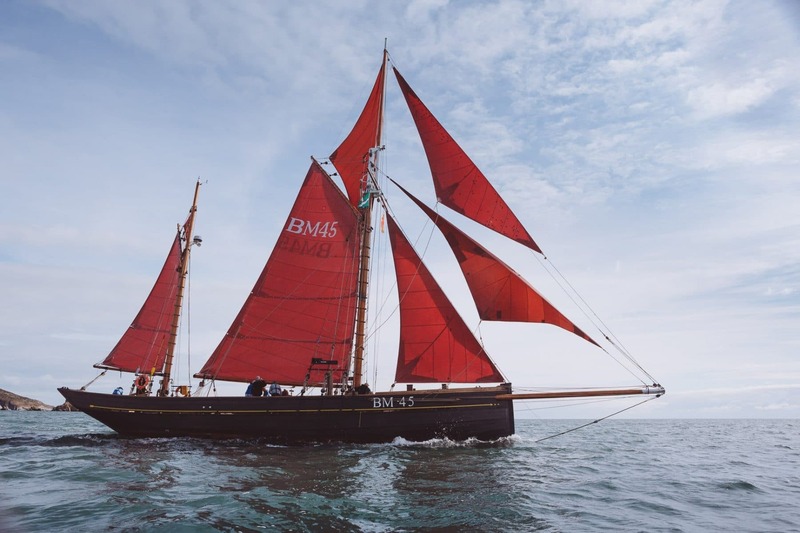 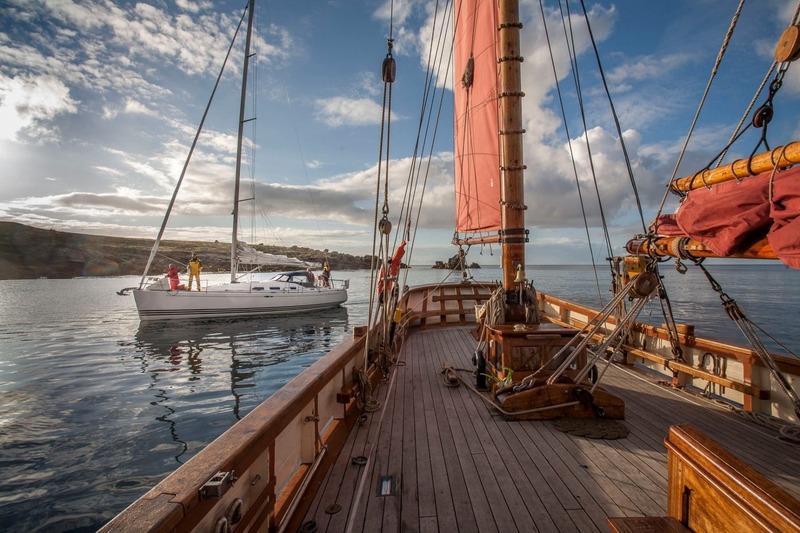 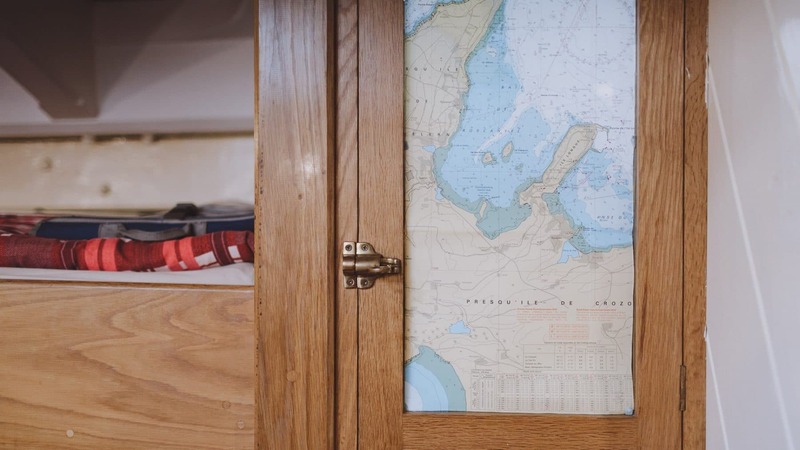 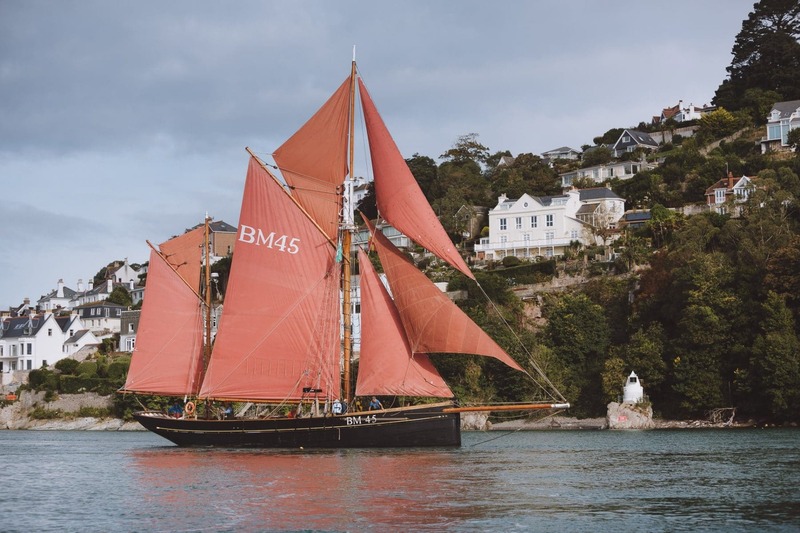 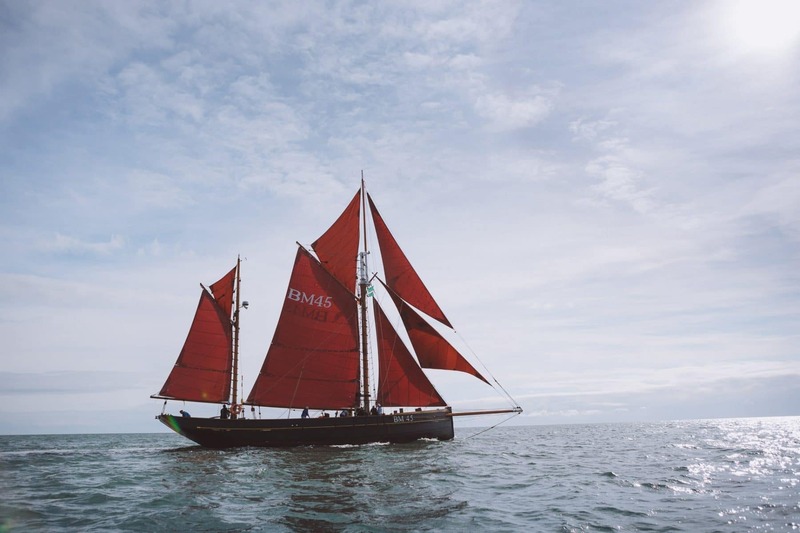 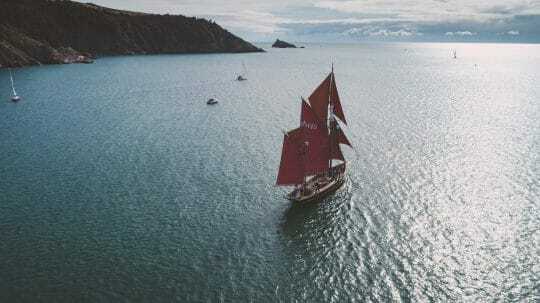 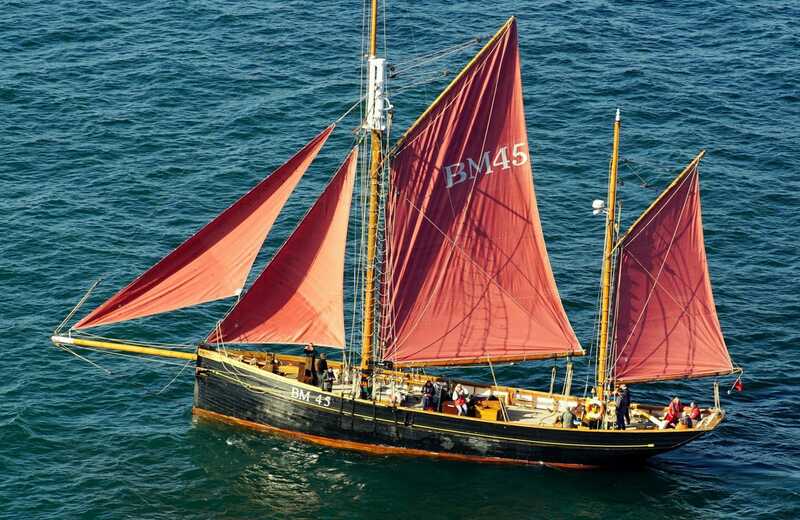 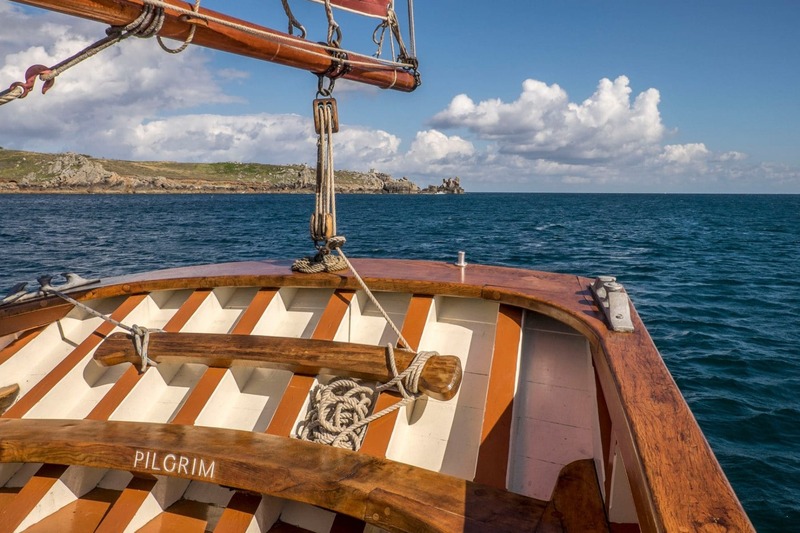 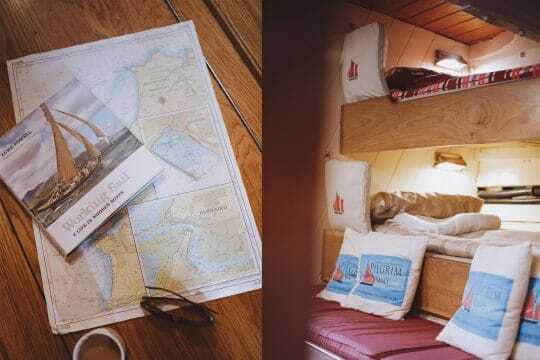 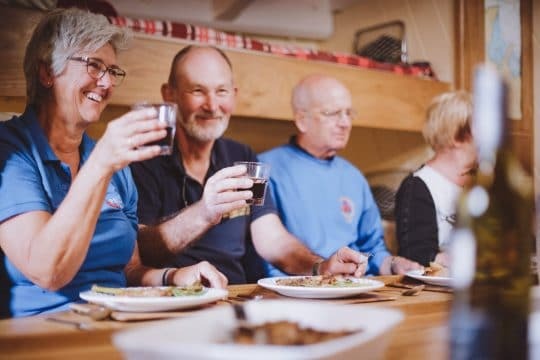 Return on board to set the sails and enjoy a hearty lunch as you coast through Cornish waters before taking a turn at the helm, learning about navigation or relaxing on deck with book and the wind in your hair. Spend the next morning cruising back along the coast, perhaps accompanied by a pod of dolphins or two, as Pilgrim returns into Falmouth.